NuVasive stock is currently up 14.55%, while the S&P 500 is down -0.1% as of 3:10 PM on Monday, Feb 11. NUVA stock has gained $7.21 from the previous closing price of $49.55 on volume of 4,200,986 shares. Over the past year the S&P 500 has gained 1.86% while NuVasive stock has gained 21.75%. NUVA stock earned $1.15 a share in the most-recent quarter, giving it a price-to-earnings ratio of 48.9. 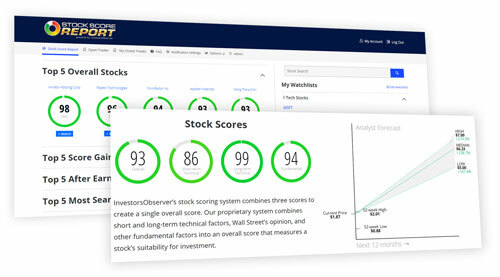 Stock Score Report, InvestorsObserver’s proprietary scoring system gives NUVA stock a score of 66 out of a possible 100. That score is based on three component scores. 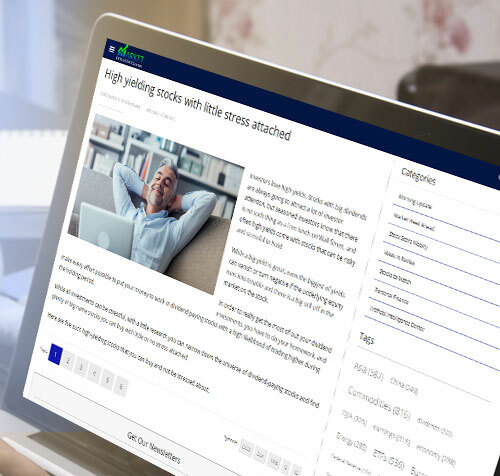 A fundamental score of 55, a long-term technical score of 57 and a short-term technical score of 86. NuVasive stock gets an analyst average recommendation of Moderate Buy, with a median target price of $61.27. The major indices are headed in different directions. The NASDAQ is up 0.09% to 7,304.70. The S&P 500 is down -0.1% to 2,705.27. The Dow Jones Industrial Average has fallen -0.22% to 25,051.76.